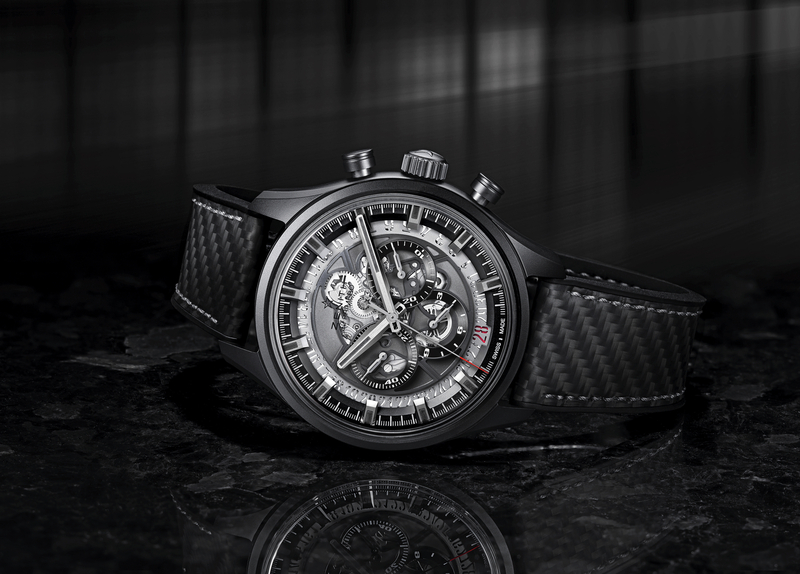 Zenith recently announced a new version of their 45 mm skeletonized El Primero Chronograph, similar to the version we showed you earlier this year, and the carbon fiber model that was launched in 2013 – except now the El Primero is presented in black ceramic case and with additional material cut-away. In particular, the subdials have been redesigned with just rings, allowing a view straight through to the movement. And, the sundial hands have been changed from baton style to syringe hands. 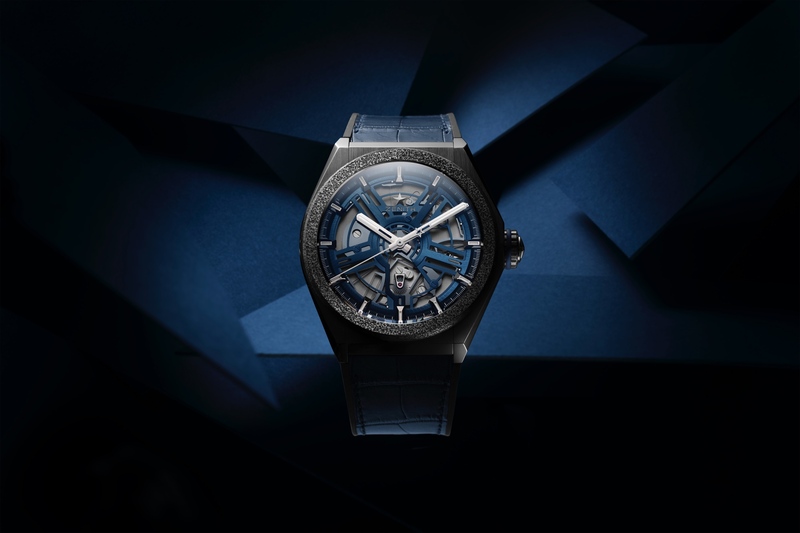 The 5Hz automatic caliber 400B still powers the watch, offering a 50-hour power reserve and 1/10th of a second chronograph accuracy. 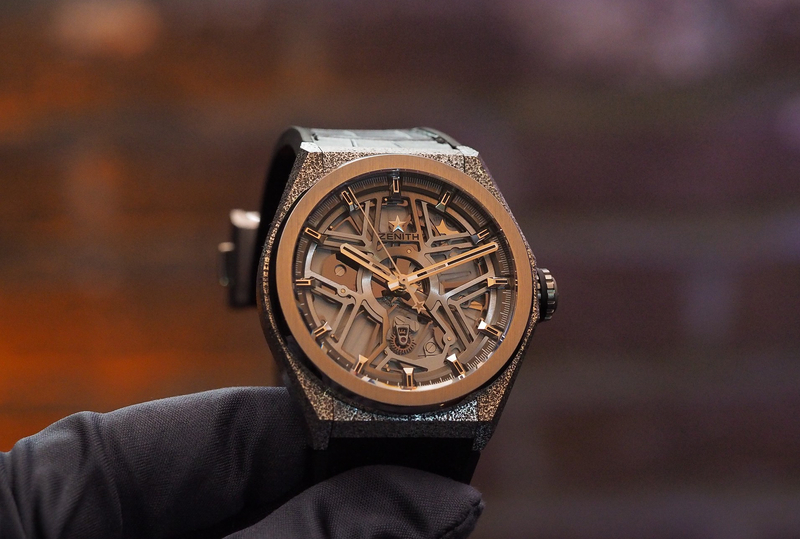 With skeleton watches designers can easily get carried away, resulting in a watch that has so much of the component material removed it becomes gaudy. 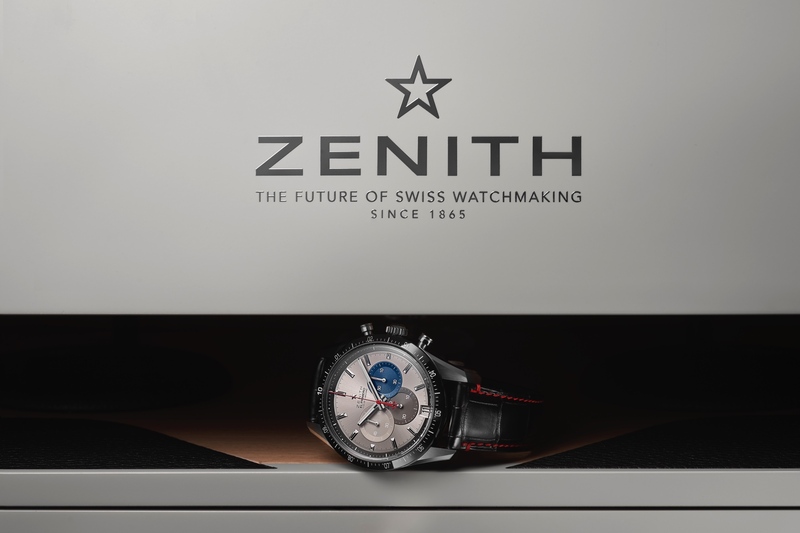 In this case, I think Zenith has done an excellent job with the overall design. And I especially like that they left that exposed date wheel disc, which surrounds the dial on the inside of the chapter ring, with cut-outs for each day of the month including a red date indication at 6 o’clock.